There are many reasons why embracing beard is a good idea. Beards and mustaches are perfect complement to men’s manliness, in addition to the fact that men are far cooler (or hotter) with stylish, well-groomed facial hair. It is more than makeup. These male celebrities don’t seem to be able to resist the temptation of that macho sensation. Check our list of top male celebrities with beards and decide yourself whether or not bearded is better. 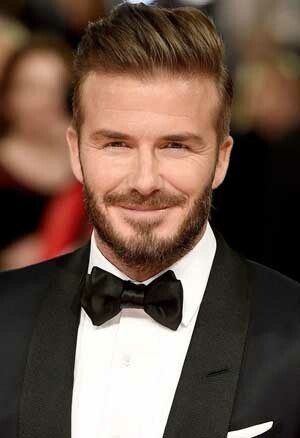 There is no denying that David Beckham is one of the most stylish celebrities, if not the most stylish one. Everything on him is source of trend, including his beard. He is no stranger to facial hair grooming and we can understand if there are things called The Beckham or Beckham’s Beard referring to his facial hair styles. In terms of best celebrity beards, Ryan Gosling is simply a serious contender to Beckham. 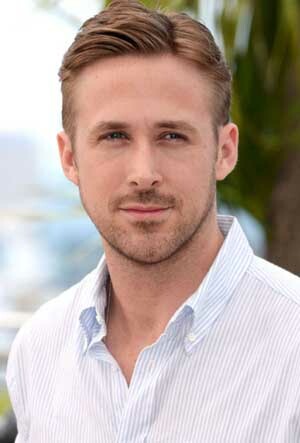 We have seen countless beard and mustache styles of Gosling. He has experimented with his facial hair for years. Goatee beard, Balbo beard, short stubble… you name it. We, or even himself may hate his full, frozen beard in The Revenant, but he is undoubtedly far more elegant with other styles of his facial hair. 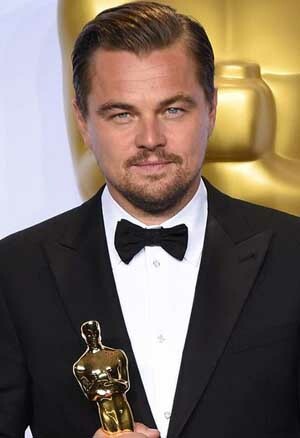 One simple pick is Leo’s stubble when he received his first Oscar in February 2016. That gold-plated statuette got perfect companion. Trimming facial hair doesn’t seem to be an activity Pitt likes. Scruffy beard had become his identity, and we had saw it for countless times and he had been criticized for that. While he “bored” of shaving it, he certainly needed a shave for big events like Oscar and Golden Globes. His grey beard styles become popular for a reason. Many want to copy them. Bearded celebrities always grab our attention. Clooney could be one of those who set this bearded trend. Yes, we often see his clean-shaven face but once he lets the hair grow, it is irresistible. 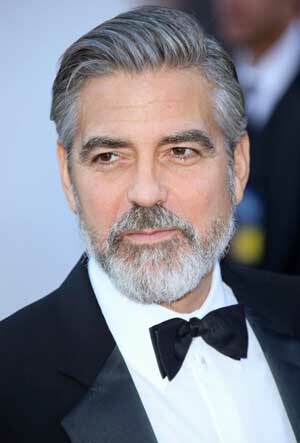 George Clooney’s beard is popular enough. His grey beard matches his grey hair well. Age can’t stop him from shaving his facial hair in a vigorous style. Amal is simply a lucky woman. This list wouldn’t be complete without Ben Affleck. Among celebrities with beards, his is one of the best. 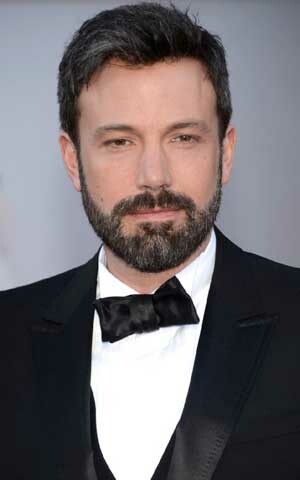 His beard made news in 2015 when Affleck decided to shave it off. That’s just another proof that many are aware of his facial hair. And that’s not the end of his beard story. It is Ben’s perfect partner at many big events. We can’t miss Elba’s beard for sure. Thanks to his beard-sporting prowess, some considered his beard as Britain’s best beard. 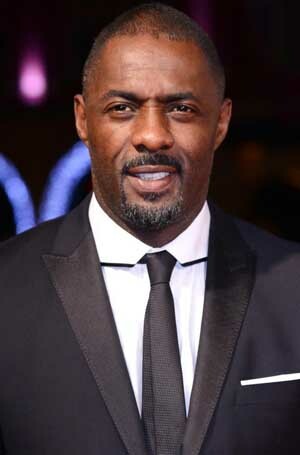 London-born actor is consistent enough with his hair and beard styles. He doesn’t seem to be able to live without shaver. He is perfect to be a James Bond, even if with his beard. We don’t make this list exclusively for actors and sportsman. 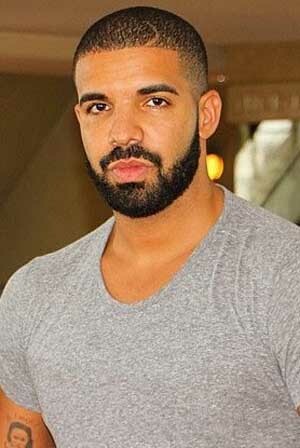 We are talking about beard and we can’t avoid to put Canadian rapper, Aubrey Drake Graham. That full beard simply defines Drake’s handsomeness. 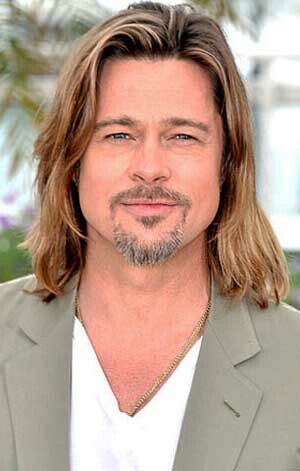 He is even more handsome than Justin Bieber with that, isn’t he? These men have best beards we’ve ever seen. Can you resist them?